Movie production has changed drastically over the past hundred years. As early as a few decades ago, if a director wanted to shoot a scene in a movie with a mountain in the background, they generally needed to scout a location for one. But thanks to digital visual effects, today they can render nearly any background they want with the use of computers and animators. While many movies in the 80s and 90s used a combination of computers and visual props, movies today can be shot nearly all with computers and green screens. Green screens allow editors to superimpose any visual elements onto it and make scenes look so realistic, you’d swear it was real. Jurrasic World, for example, has dinosaurs which are extinct; therefore, they are created digitally using computers and CGI but also feature large-scale animatronics for realistic close-ups. 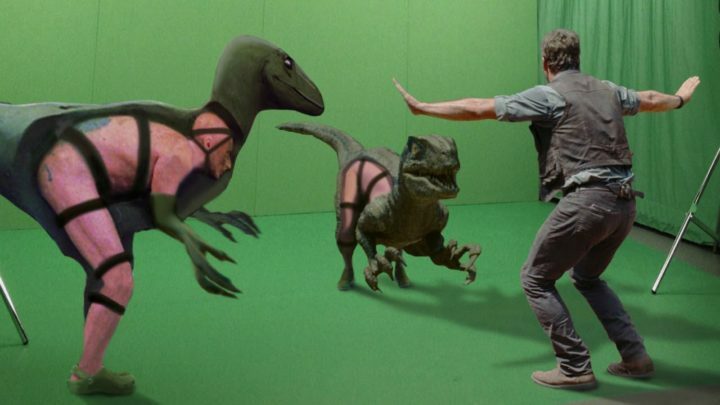 But how does an actor act if all they see is a green screen? Many times, there are simply actors dressed up to let the actor act out their scenes. In other instances, they simply have to imagine what the scene will look like as they act. Take a look at the following video to see how effects in blockbusters like Life of Pi, Godzilla, Jurassic World and many others were created. Watch movies really look like with all Hollywood visual special effects removed! Some animators even like to include Easter eggs and Disney and Pixar animators often include this little secret in some animation scenes. Please share what Hollywood movies really look like without special effects or CGI with your friends and family. Dolly Parton and Pentatonix Team up for A Capella Version Of “Jolene.” Sounds Unbelievable! 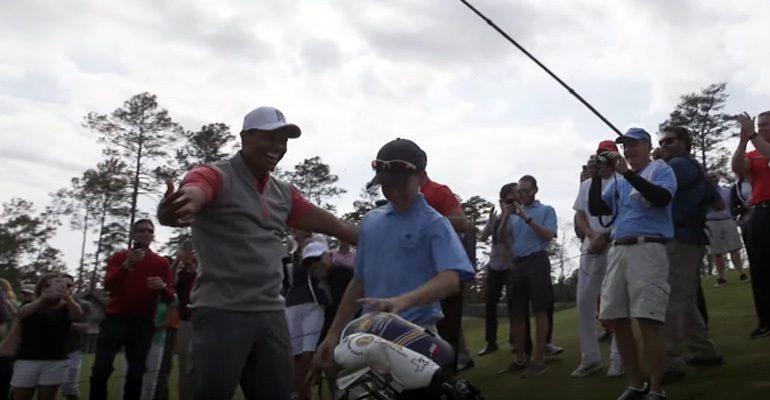 An 11-Year-Old Golfer Was Golfing Beside Tiger Woods. I Couldn’t Believe What Happened Next…WOW!